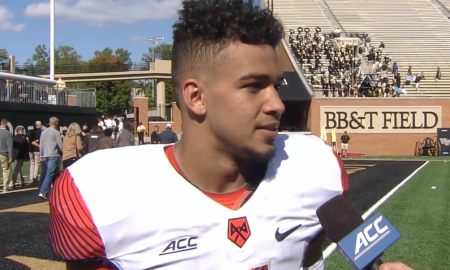 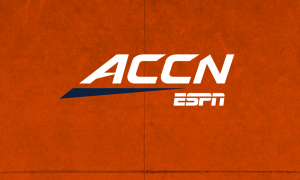 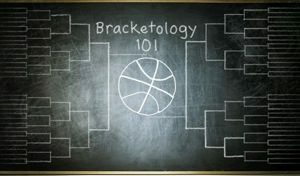 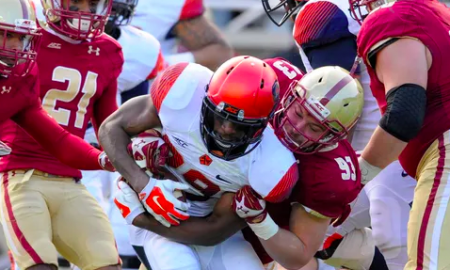 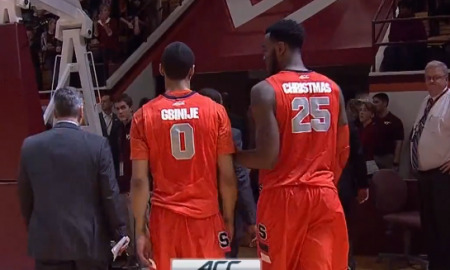 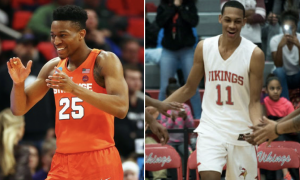 All posts tagged "Boston College"
It’s A Number’s Game: How Does Syracuse Win BC Round Two? 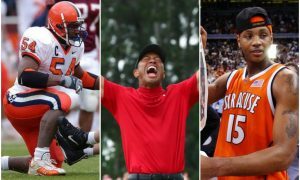 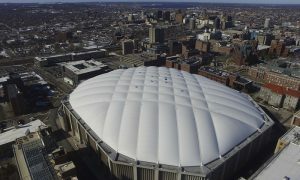 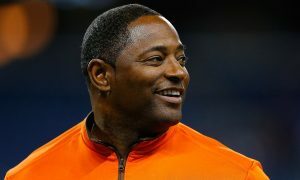 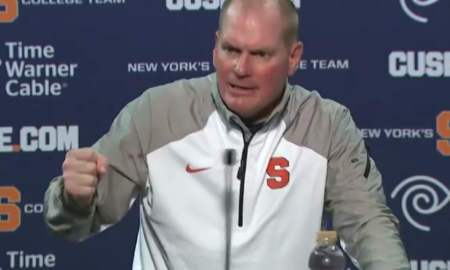 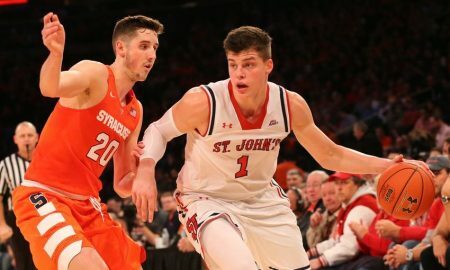 How Bad is The Syracuse Coaching Job? 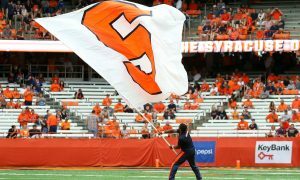 ESPN's Travis Haney lists SU as the 9th-worst job in the country. 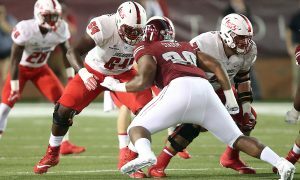 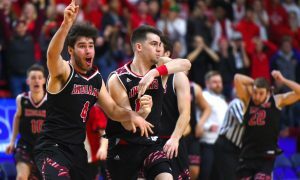 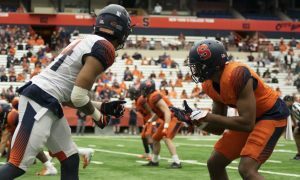 Focus shifts to next season as offense must get back on track. 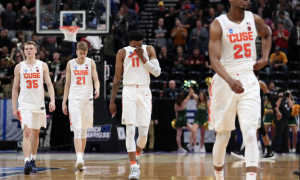 Orange close season in disappointing fashion. 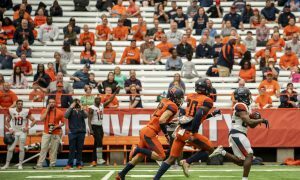 Digging for diamonds in a miserable season. 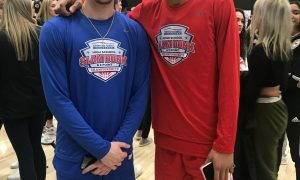 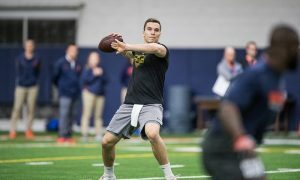 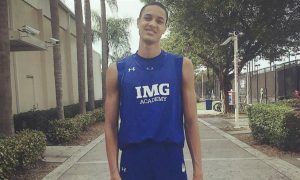 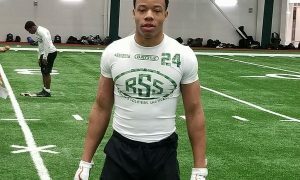 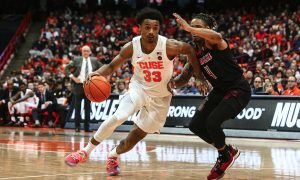 Could AJ Long Get a Syracuse Medical Redshirt if He Sits? 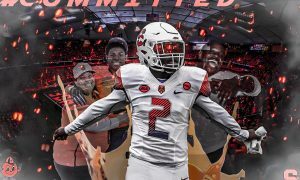 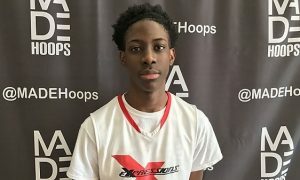 Orange should play it smart with AJ Long. 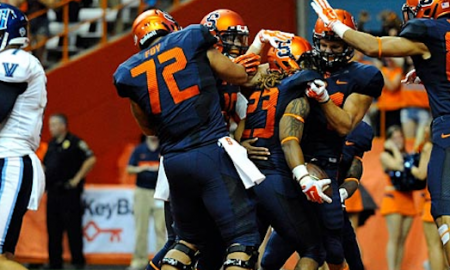 Securing recruits takes center stage for Shafer, Orange with program on the downslide. 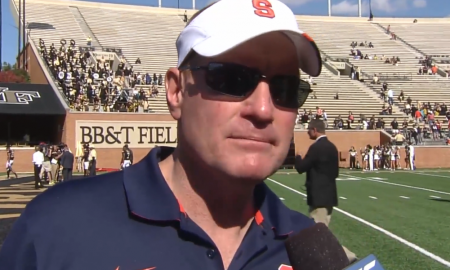 Mike Hopkins is highly sought after for coaching vacancies. 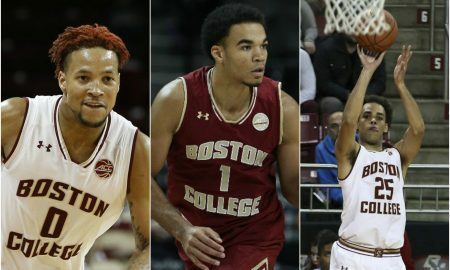 Does his recent interview with Boston College mean the writing's on the wall? 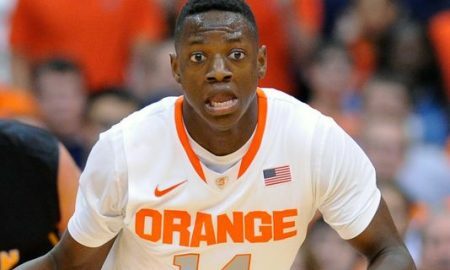 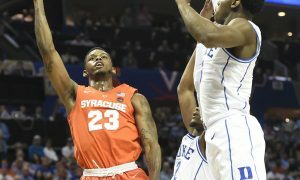 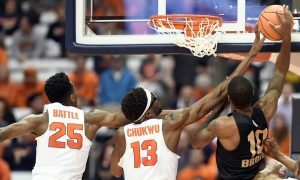 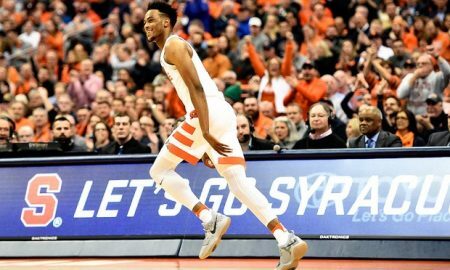 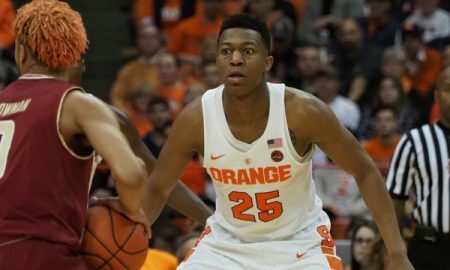 Syracuse loses at home to the Boston College Eagles 62-59 in overtime. 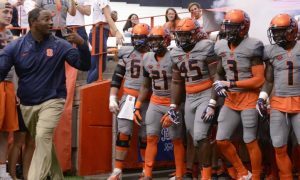 The Orange will debut some new uniforms against Boston College. 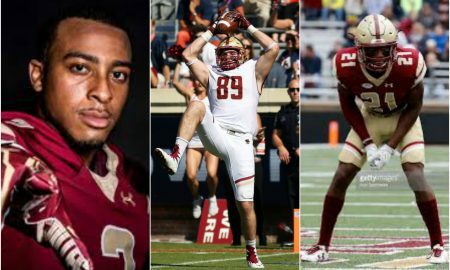 The win over Boston College has great implications for recruiting. 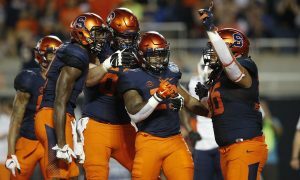 SU's dramatic comeback means the Orange in bowl eligible. 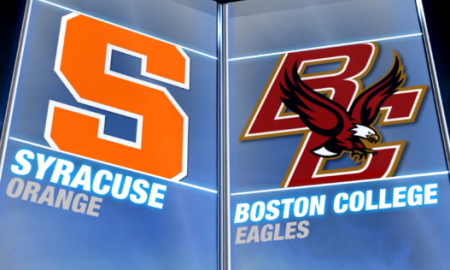 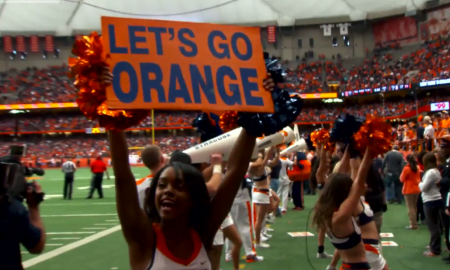 The staff predicts the outcome of Syracuse's matchup with Boston College. 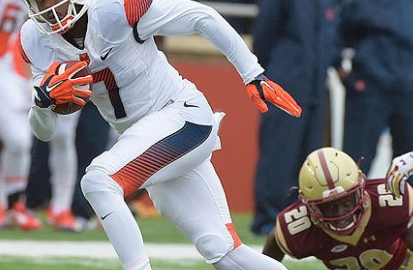 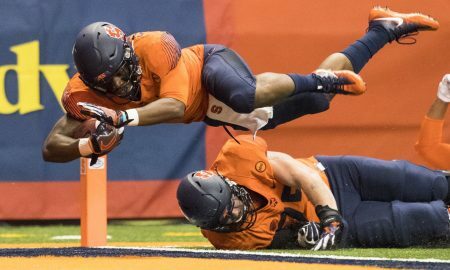 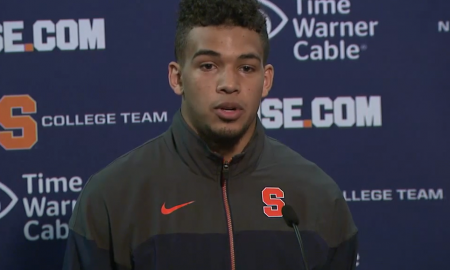 Syracuse must shut out Boston College running back Andre Williams to get their bowl-eligible win. 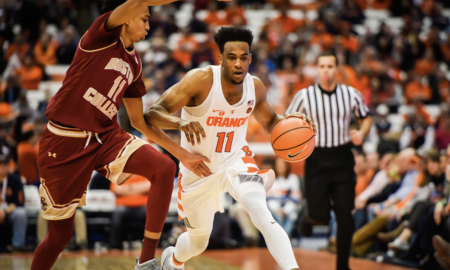 The Fizz sits down with Darius Kelly to talk about the season and the final game against Boston College. 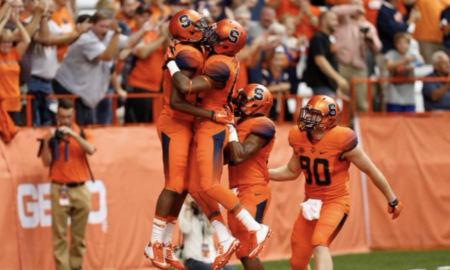 The pressure is now on SU to beat BC just to become bowl eligible.